Do You Have Karate Kids? Do you have some karate kids itching to learn a new martial art?  The Calgary Taekwondo Academy is the best place for kids to take their boundless energy and hone it into physical and mental fitness. While taekwondo and karate are similar, there are differences and given the choice between TKD and karate, kids typically prefer the emphasis on kicks in taekwondo. 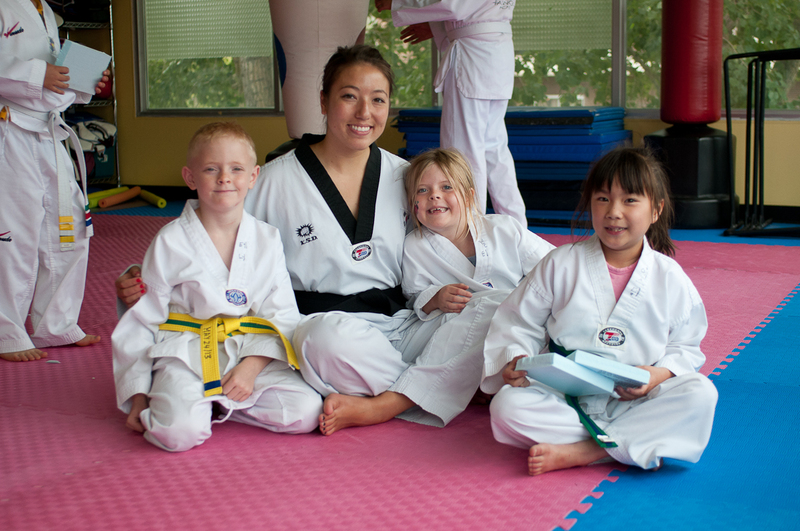 At the Academy we offer programs for kids of all ages, abilities and fitness levels. Our qualified and experienced instructors work with each student to help develop his or her strength, coordination, and self-confidence. Your child will learn the proper technique for stances, blocks, strikes, and kicks. Your child will love his or her newfound abilities and you’ll love the respect, discipline, and confidence that come with those abilities.